Ok we have some interesting things happening at Penderbrook right now. First Townhomes. Townhomes are selling fast ! This is very good news for home owners. If you want to get top dollar in this market you need a really good agent that knows this community and can drive buyers to your property. Ask us how we can get your home sold for top dollar. 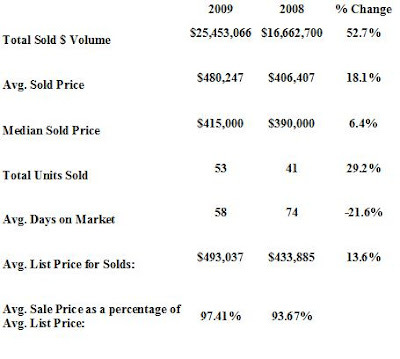 Condos: There has not been this many regular sale condos in a couple years here at Penderbrook. This means that homeowners have competition. Only 4 short sales on the market. All the rest are already under contract. Buyers: There are still some great deals to be found here in Penderbrook, you have to be patient and act very quickly. We follow this neighborhood very closely every day and have a pretty good idea of what is and isnt a good deal. If you are thinking about buying contact us today. As of today (February 4, 2010 10AM) there are 15 active homes in Penderbrook and 16 homes that are currently under contract and 7 homes that have sold in the last 30 days. According to MLS, there was 5 new listings this week. According to MLS, there are 12 Condos and 4 townhomes under contract. There are currently 2 townhomes and 9 condos for rent.